There is visible growth in mobile application development industry. Rising trend of mobile app development has resulted in hundreds of thousands of apps. Reports say that smart devices will soon take over PC market. Because businesses are discovering that future of personal computing is going to be smartphones and tablets, they are hiring mobile developers to implement mobile apps for their internal & external business processes. The popularity of mobile operating system has generated one question for many businesses - do they also need apps for their work-procedures? And the straight answer is – yes, the do. Because more and more people are using mobile phones and tablets for their routine computing operations, your business too need a mobile app development that is focused on your requirements. Modern day mobility is much versatile, and can be employed for safest and strongest applications. It has evolved to such level where it can be used to create powerful channel for communicating anytime, anywhere. And mobility has gone beyond communication and entertainment. Now complex tasks can also be performed on mobile platforms. Mobile application development can in fact revolutionize the way businesses are functioning nowadays. So, it is now clear that to realize mobile app development project based on latest mobile technology, you will defiantly need industry’s best of the people with a perfect blend of critical mobile software development skills. Fortunately, firms, those are outsourced with mobile software development projects, are really professional and know how to build a world class application. Mobile applications are in great demand because of their great use in business ecosystem. 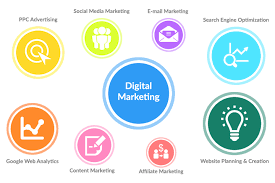 Business individuals are using these applications to facilitate seamless and the optional functioning of business and promotion of products and services. When it comes to mobile application development, it itself is a complicated process as it involves proper planning and execution to get appropriate results. A number of organizations and businesses have begun to adopt online trends in enterprise mobility to stay competitive and gain advantages over their competitors; however, the full potential of mobile technologies is still being realized by mobile app developers. Mobile applications are almost everywhere. When they are employed correctly, they have the power to accelerate productivity and performance at every level within enterprises. Mobile applications gained popularity in a short time because of the constant flow of different types of applications in the market. Let us forget everything and consider an example that how does average individual user use a mobile phone? The purposes are more than one. More than two-third of smart phone users just cannot live without their devices. They say that they regularity use their device to access local news, listening to music, watching videos and so on. Some users say they also use their mobile phones for checking weather updates. About one-third users said they can easily access social sites through mobile phones. A report of 2012 says that there were more than 17 million smartphones + tablet activations recorded on Christmas. So, these data suggest that more and more people are nowadays reaching apps for almost all sorts of computing requirements. 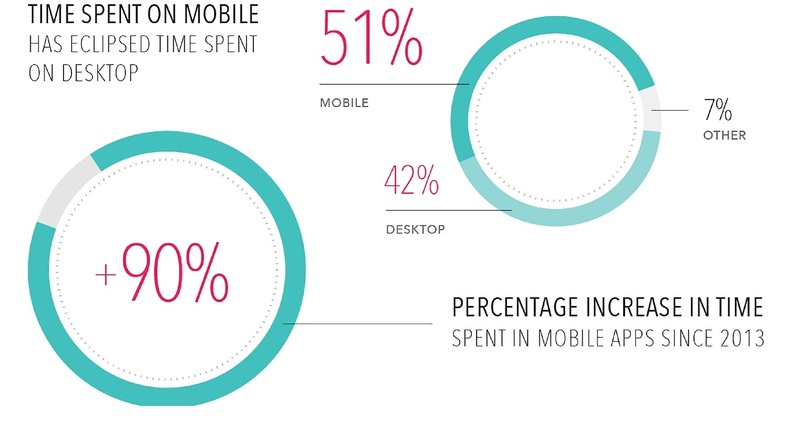 And the data certainly encourage businesses who want to bring their systems on the mobile platform. About 80% of businesses in a survey revealed that they want to go mobile with an application in coming 12 months. The era of referring smartphone or tabs as the “third” or “fourth” screen is just about to end because there are more people in the world who are using these mobile devices as the “first” or the “only” screen than those using desktops as first screen. More than 50 percent users in Norway, United Arab Emirate, Australia, Sweden and United Kingdom use smartphones as their only computing device. More than 40% phone-users in the Denmark, Netherlands, United States, Ireland and Switzerland use smartphones use smartphones. 80% US phone users do never leave their home without their smartphone. People within these data use smartphones for a variety of computing requirements. Also, businesses, regardless of their types, are discovering the benefits of using mobile phones and apps. They know that with apps, they just not explore more customers but boost their businesses too. There are hundreds of types of smartphones but most of these are running on Android, iOS, Windows Phone and BlackBerry operating systems. 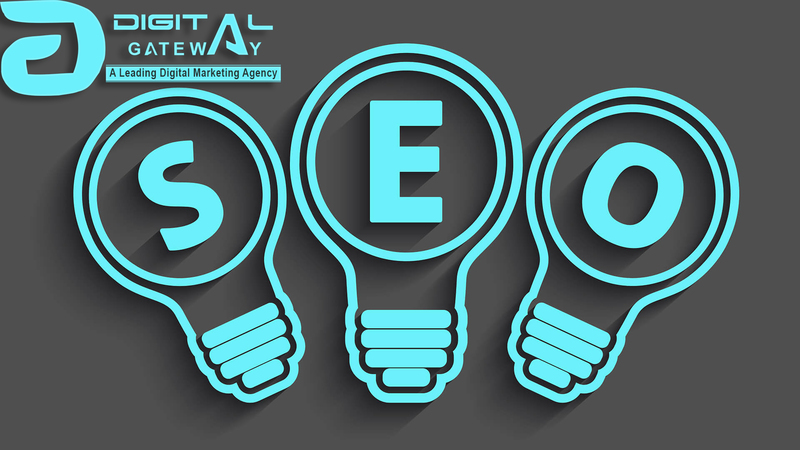 If you also want to bring your business procedure on one of above mentioned mobile platforms, you can hire an expert mobile app development firm like Digital Gateway. Future is smart mobility which is fuelled by apps. Soon, there will be more mobile-app-computing than desktop-computing. Mobile technology has inspired the businesses to move on to smartphone platforms like iOS, Android, Windows Phone and several others. Mobile apps are becoming an ideal tool for businesses looking for innovative ways to market themselves. Today mobile apps are not only used for entertainment or gaming but are also seen as a good means of offering the businesses a competitive advantage over competitors, thereby triggering a revolution in computing market. Any business can become a part of this revolution simply by launching its own mobile app. 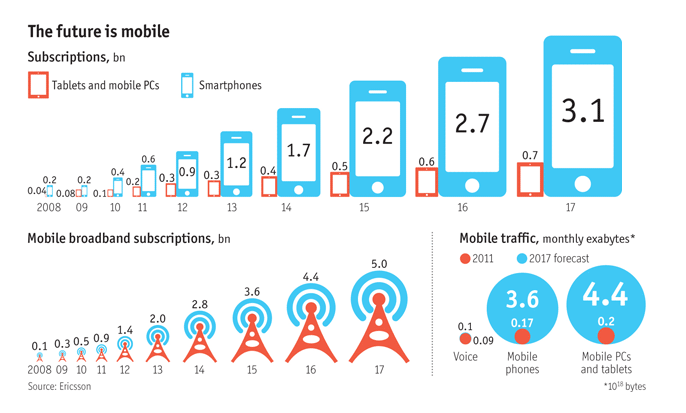 There is great rise in internet traffic through mobile devices. Statista.com recorded an incredible growth of 72.7% in North American of mobile internet traffic from May 2013 to May 2014. Same growth was recorded as 100% in Europe. 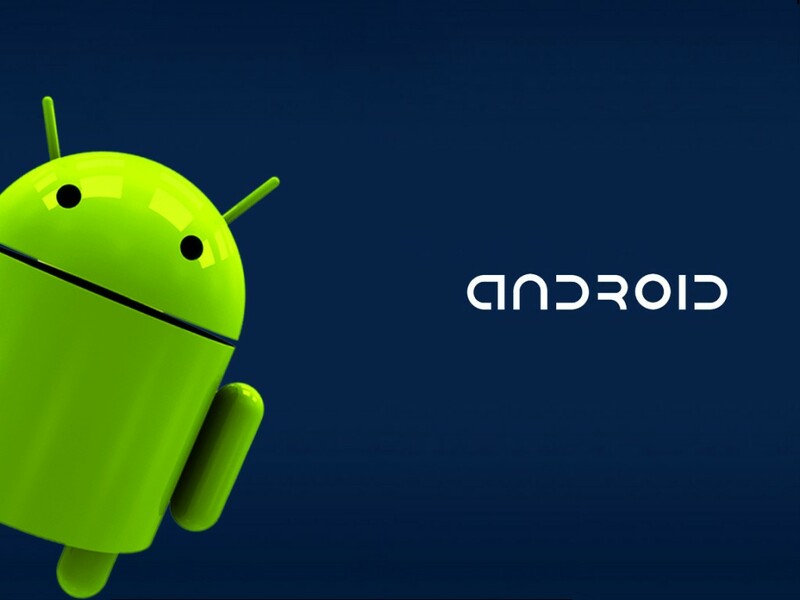 Android is today's most adopted OS with 85% global smartphone market share. 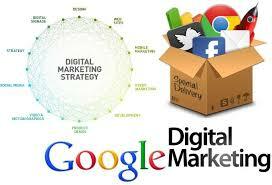 Digital Gateway is one of the best mobile application development company. The company has a vast experience of developing mobility solutions for its global client in almost every sector, be it enterprise solution, entertainment, educational, or e-Commerce solutions. As one of the few app development firms pioneering the true mobility, Digital Gateway has left no stone unturned in satisfying its clients and thus has been successful in carving a special niche in global app development industry. 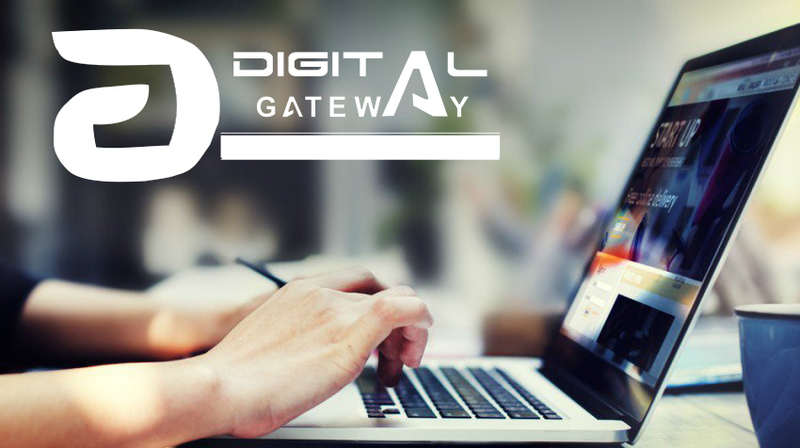 As a reputed software & mobile app development company, Digital Gateway hires only the highly talented mobile app developers. Our developers have passed several years in designing and creating apps, have knowledge of major platforms/frameworks and tools used in mobile development. We have a team of dedicated developers, app UI and graphics designers, market-research experts as well as have the best of infrastructures, tools and the awareness of latest market trends and technologies. Be part of our legacy by sharing your app idea with our people and create a long-lasting partnership with our company.